Amazon is one of the leading brands in the world and today, it has unveiled it’s new ‘Fire’ branded product. 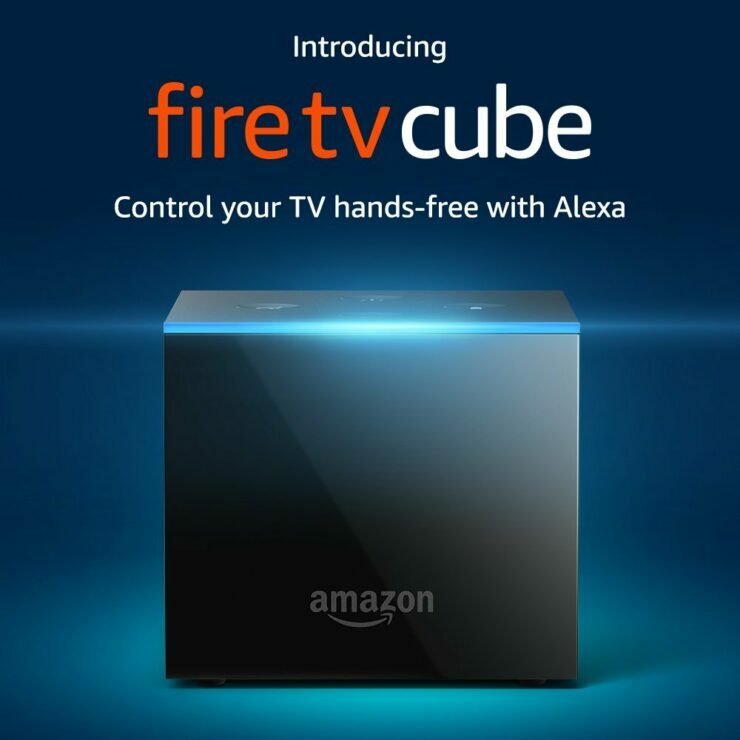 The company calls it the Fire TV Cube which is a handsfree box capable of streaming 4K Ultra HD content with Alexa voice controls. The Fire TV Cube is pretty much similar to the Apple TV 4K that also features HDMI CEC, Dolby Atmos support and more. So let’s dive in to see some more details on the newly announced set-top box from Amazon. The device features 16GB of storage out of the box and also comes with a power adapter, IR extender cable, Ethernet adaptor along with the Alexa Voice Remote. the picture quality is 4K Ultra HD with up to 60fps and HDR enabled. The sound quality compliments the addition of Dolby Atmos. 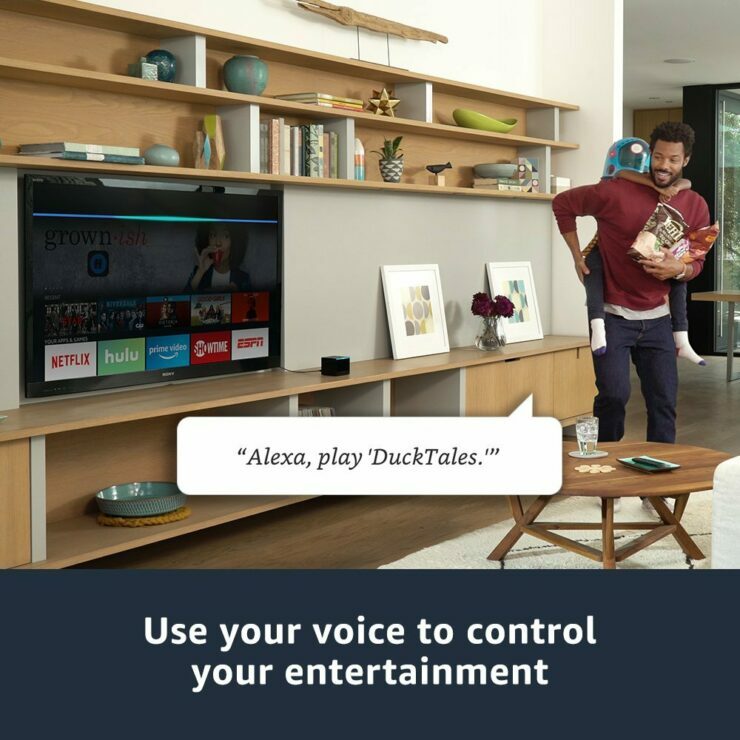 You can enjoy thousands of channels, apps, and Alexa controls. Apps like Netflix Prime Video, HBO, Hulu and more will give you access to over 500,000 movies and TV shows. Apart from this, Amazon’s Fire TV Cube is also capable of its compatibility extension for cable companies like the DISH, Comcast, and DirecTV. 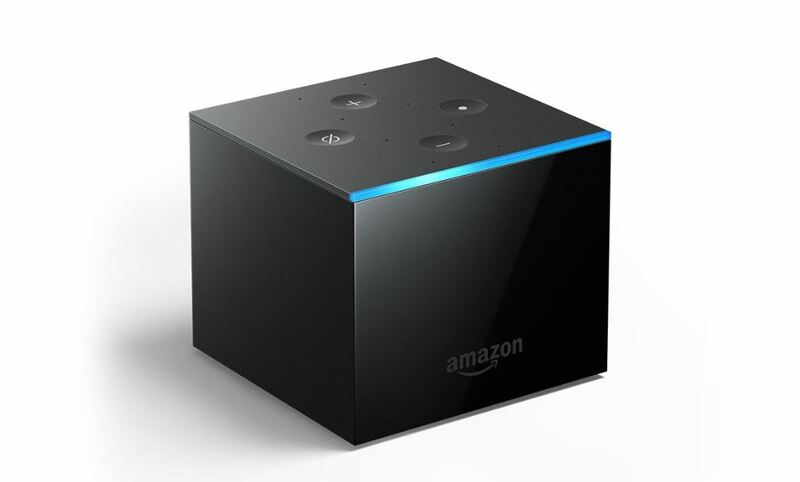 With that said, the set-top box can be asked to switch to a specific channel, whereby, the Fire TV Cube will initiate commands in communication with the cable box. About the UI of the box, Amazon says that it works to deliver “content forward” with actions and operations surrounding the wirelessness of the Fire TV Cube. The visual aspects are rich in detail all thanks to the optimizations made for Alexa. 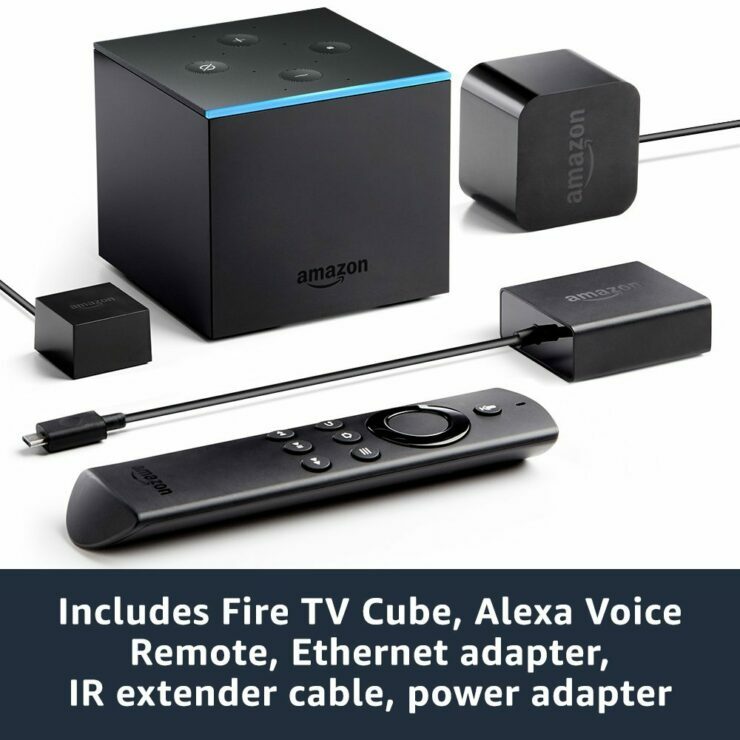 if you’re interested, you can pre-order the Fire TV Cube today as well as tomorrow for a special discounted price for prime members. Prime members can get the device for only $89.99. After the deadline, the product will be available for $119.99. It will start shipping to customers starting June 21. Moreover, if you buy the device and register it by July 1, you will get a $10 credit for Prime Video. For more details, visit here. There will be more to the story, so be sure to stay tuned in for more details. This is all for now, folks. 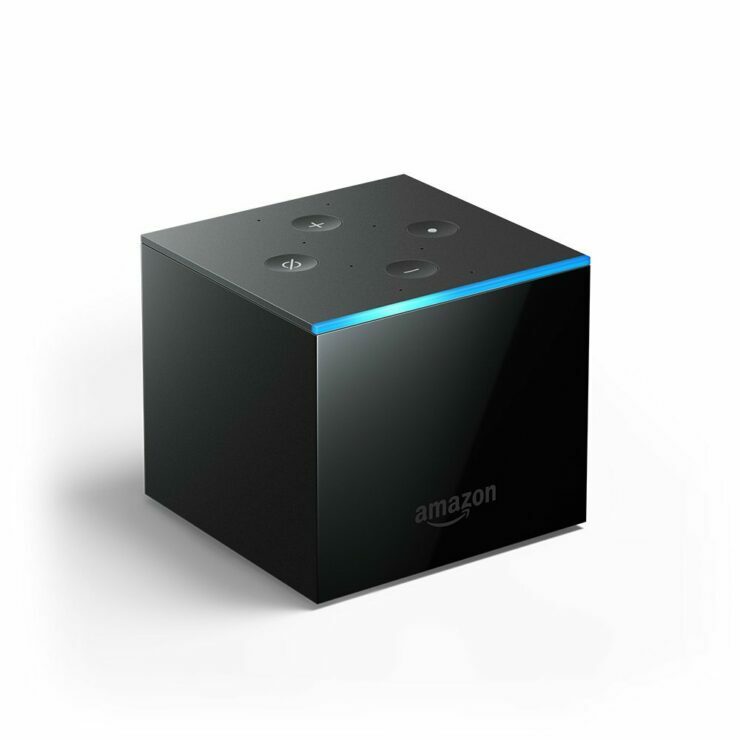 What are your thoughts on the Amazon Fire TV Cube? Would you be willing to get one for yourself? Share your views with us in the comments.